A company is nothing without its workforce. When a company hires employees, the leaders have more options for growth, innovation, and access to talent than they even realize. However, they also need to keep in mind when they hire internally, expenses skyrocket. These expenses include labor cost, renting office space, insurance, furniture, utilities, and so much more. For the purpose of helping companies save money, outsourcing is a suitable alternative. This article will provide an overview of outsourcing and its pros and cons. Outsourcing is when you hire an outside service provider, consultant, freelancer virtual assistant, or an agency to manage a portion of your business. It garnered public notice after the Great Recession period, which forced the United States to outsource and offshore positions, teams as well as entire departments to save their money and bottom lines. What Can Your Business Outsource? Will this help cut costs? Can an external provider do a better job? Repetitive tasks such as data entry, competitor research and database building are essential yet time-consuming. If you can get them off your hands, you can focus on the core competencies of your business. Some tasks such as financial analysis and website development require skills that your team might not have. It’s best to outsource these tasks to external agencies or freelancers who specialize in these fields. Freelancers can do the groundwork of doing research for different aspects of your business. For example they can identify potential customers, find events you should attend or gather market data. The research process can be time-consuming. If you focus all your time and energy on market research, you won’t be able to focus on running a business. Dedicated research assistants can take over these routine tasks. They can conduct research and compile the information in a summarized format that you can quickly go through and is easy to understand. Social media is important for the growth of your company. You can connect with your audience, find clients and build your brand. Freelancers or VAs can create and schedule posts on a day-to-day basis. They can also gather performance data and statistics, create reports and give recommendations on what’s working and what’s not. Virtual assistants can also keep you up to date with current consumer trends and conversations on social. This data ensures that your business is always moving in the right direction. These tasks tend to get overlooked by business leaders because their importance is not as vital as other pressing tasks like account management, product development or the final stages of sales. Having an external social media team can give these functions the attention they deserve. Another way to build an online presence is through your website and blogs. Hire remote freelancers to ghostwrite and edit content. They can also help with SEO and SEM. A well-maintained website and constant stream of information can provide great value to potential customers. Keep in mind that this is a time-consuming activity. So its prudent to find a dedicated writer who will consistently provide you with quality content. Most do-it-yourself marketers get their businesses off the ground through referrals and ‘random acts of marketing’. This works for a while, but then it’s time to hire help. Typically businesses hire a ‘consultant’ or a friend who was referred to them because they think they are saving money. Hiring an internet marketing agency will help you not only think through all the important questions you will need to answer to come up with your marketing strategy, but have resources to help carry out your new strategy. Finance and accounting (F&A) were two of the first processes that companies outsourced. According to an Ovum study, the most common services within accounting was payroll accounting, accounts payable and account receivable. Many companies have begun to outsource their entire finance department. This is because outsourcing services can add value with additional expertise. For example these services can now help with strategic functions, like budgets, forecasts, and internal audits. 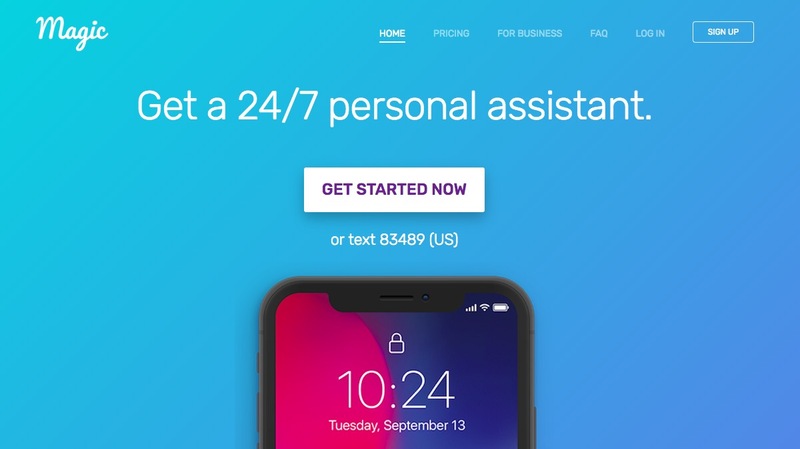 Outsource all your mundane tasks to a Virtual Personal Assistant. They can maintain daily tasks like scheduling appointments, answering phone calls, or booking flight tickets. You can free up a lot of time for yourself to maintain a healthy work-life balance. Outsourcing has become synonymous with customer service and for a good reason. If your business is large, you would need a team of customer support reps connecting with your clients. This would incur operational and installation costs as well. By hiring a remote customer service team, you can maximize consumer satisfaction and reduce churn. The processes you choose to outsource depends on the kind of business you are running. You can check out our complete guide to outsourcing for a detailed discussion on the topic. For the meantime, to help you make a better decision here are the pros and cons of business outsourcing as discussed by the Co-founder and CMO of Time Doctor, Liam Martin. This is by far the most significant reason behind the company wanting to make use of outside talent. In many ways, it is relatively cheaper to hire a contract worker than employing internal expertise. 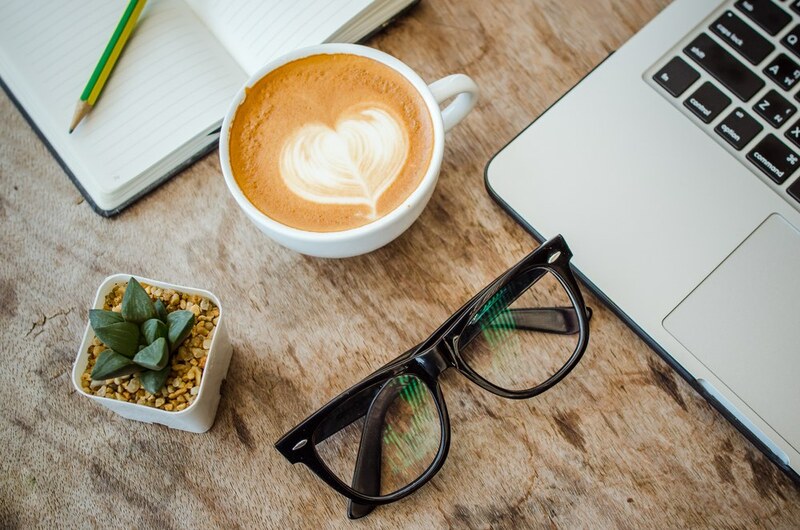 When you hire a remote worker, you don’t have to pay costs of relocation; you don’t have to offer benefits, you don’t have to have a more expensive insurance policy, you don’t have to pay for bigger office space, and more. Simply put, outsourcing is a lot cheaper than growing internally. Additionally, outsourcing allows project managers and entrepreneurs to utilize contracted employees rather than the ones that are full-time. This means you don’t have to pay a salary; you just have to pay them for the hours they actually work. Many prefer to use a time tracking software that shows you exactly how many hours the freelancers are working, what projects they are spending time on, and when they sign in and sign out during the day. The Internet, social media and a variety of online collaboration tools have certainly allowed organizations to tap into the progress and status of their employees, especially ones from the outside. Services like Upwork, Freelancer, and VWorker organize and streamlines the management of outside staff. When you hire a remote worker, you can just post a project on the fly and fill the position in a timely manner. Likewise, project cancellations, deliverables, and payment schedules can easily be managed. Not to mention, there is software that will help you and your remote teams stay on the same page. This includes software that manages time, manages projects, assigns tasks, and streamlines the process of projects from start to completion. Thankfully, this software can be used for both in-house and remote employees. It is much simpler to finding the right remote worker to outsource a task or a project to than it is in finding a new employee to bring into your office. When you hire a remote worker, you won’t have to worry about managing the training and benefits of employees. This also includes the fact that you don’t have to account for sick leave, offer in-house performance reviews, or give raises based on an in-house contract. With a remote employee, you are on a simple contract agreement with an external employee, and that’s all there is to it. Freelancers really simplify the processes and responsibilities of your HR department. Another great thing about outsourcing is that your company will have immediate access to some of the best talents from the outside world. It means that you already will have acquired experts in web design, content production and paid search media and so much more. No matter who you are looking for to fill a position, you will be able to find them. Moreover, you’ll be able to find them at a rate that is much cheaper than it would cost to bring someone in-house or skill up a current employee. This also ensures that the work will be higher quality, completed more quickly, and more cost-effective for your company. Even if you’re sleeping, your office can still be open thanks to the outsourced help, especially those who are wide awake on the other side of the world where it’s still daytime. Some of your outsourced help may not recognize your nation’s holidays, making it possible to keep your business operating on days where most of your staff is out. Hence, your office can stay on opened on Christmas, the 4th of July and more. This means your clients have access to your company when they usually would not, which can be especially helpful during busy holiday times. 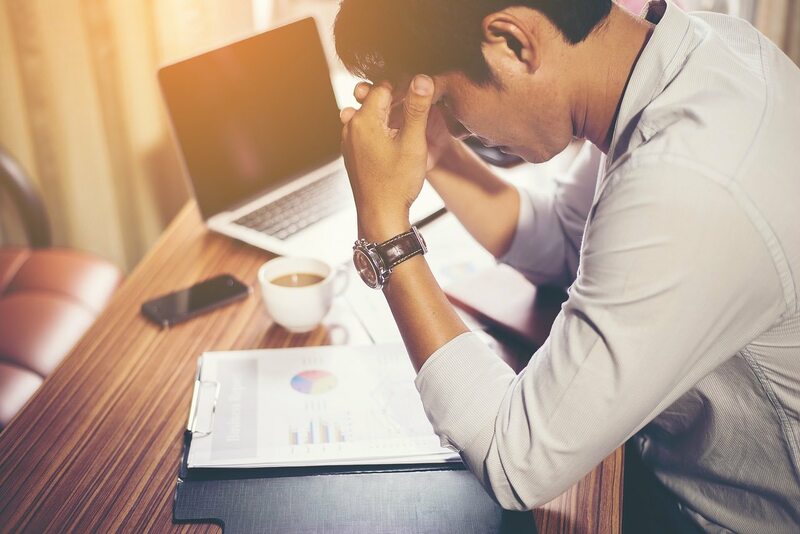 If you’re not working with a small company, then there is no guaranteed time off for your outsourced personnel like vacation breaks, sickness or looking for a replacement on an extended service leave. The one thing that you will learn in outsourcing work is a general rule called the 4x rule. The 4x rule means that it will take four times as long to complete a project that it is quoted by the company or remote employee. It could be due to miscommunication, communication lag, inaccuracies, and more. This is not always the case, but if your processes aren’t running smoothly, you are adjusting to new software, or you are onboarding a new remote employee, then you should count on the 4x rule. The good news is that once you are more organized, and time has gone by, you should see work times increase and deliverable times improve. Another downfall is the lack of focus on remote employees. When employees have to be in the office at a particular time and have a manager just one desk over, you can count on them being productive and accountable. Remote employees, on the other hand, don’t have the same expectations. This can sometimes lead to a lack of focus or productivity. If you are looking to keep your remote employees on task, then make sure you are using a time tracking software, a project management software, and that you have clearly laid out expectations for projects before you hire the employee. This will be a favor to everyone involved. When asking for help from the outside, you have to pay enormous attention to intellectual property and privacy concerns. This can be extra stressful considering you are employing someone from another country who does not abide by the laws of your own country. It would be troubling if let’s say one of the programmers from another country steals the code from your software company. How will you take legal action then? If you are dealing with patents, copyrights, or top secret information, outsourcing can be tricky. In the event you do want to outsource, then make sure you have an international lawyer draw up contracts that protect your company and your remote employee. Sometimes scam artists disguise themselves as contract workers. As such, it’s essential that you verify the identity of the contractor before hiring them. You can do this by hiring from a trusted company, checking their social media channels, and interviewing them before hiring them. Not everyone will be able to speak the language that is native to your country. Sometimes it’s not necessary for them to do so, but this can slow down the process if you have a problem. When in doubt, make sure you list your native language as a requirement and hop on a phone call to make sure you can understand each other. The global talent pool is so vast and diverse that you don’t have to hire someone you can’t understand. In most cases, hiring a freelancer will be more cost effective, especially when you take into consideration that they are not in-house, they don’t require a salary, you don’t have to pay them benefits, and more. However, there are instances when freelancers might be more pricey than if you hire someone in-house to complete a project. The best option is to do a little math and determine where you will get more bang for your buck. No matter how good of video conferencing or teleconferencing software you have, it is more difficult to communicate via the Internet or phone than it is face-to-face. First of all, there are always scheduling issues. For example, if you have hired a software developer in Russia, then either they will need to get up in the middle of the night to accommodate your schedule, or you will need to come in to the office early morning to accommodate their schedule. If you miss each other, then you usually have to wait another day to meet up. Additionally, if something goes wrong with your software, then you can’t go to the next room to talk to each other. This means you’re left to either email or chat to communicate, which can be less than efficient. As you can see, there are several pros and cons of outsourcing. You’ll just have to weigh the pros and cons and see which areas of business it makes more sense to hire in-house and where it makes sense to outsource work. Thankfully, however, there are tools and resources that simplify the process either way. What Websites Should You Use for Outsourcing? Right now, there are thousands of websites and services that enable you to outsource your business processes. Most outsourcing websites use the same approach. You post a job description, have freelancers bid for the task, and you then select the most suitable worker. When it comes to hiring a long-term Virtual Assistant, choosing a premium service is a great idea. BELAY helps you find top-tier professionals that will integrate with your team quickly. Firstly, you need to fill in details about your company background and revenue. The service then contacts you and makes you an offer. Once you sign the agreement, you receive a full-time Virtual Assistant. What BELAY professionals lack in versatility, they make up in quality. Currently, they provide services for bookkeeping, personal assistance, and web maintenance. BELAY’s pricing varies based on your requirements. It’s best to contact them for a direct quote. If you are looking for a freelancer, Upwork is a great place to start. You have access to a wide selection of talented people and you can hire great workers at competitive prices. Its ease of use makes it an excellent choice for beginners to outsourcing. The job listing system is highly intuitive. It guides you in filling relevant information in your job description. They even have four short training modules that help you write attractive listings. Once you create a listing, the website uses analytics to match you with the most relevant freelancers. If you are not satisfied with the applications, you can browse through a short list of talented freelancers for your task. Finally, you can do a video interview before you hire your new freelance consultant. The website helps you hire professionals for customer service, web development, accounting and business strategy. However, what Upwork really excels at is finding great freelancers for content creation and marketing. They have a plethora of social media experts, designers, writers and more. Note: Upwork is recommended for short-term projects and tasks. However, Upwork Pro and Enterprise helps you hire an entire remote team. Upwork allows you to find verified freelancers for free but charges 2.75% per transaction. You can expect to pay your workers from $12 – $50 an hour. 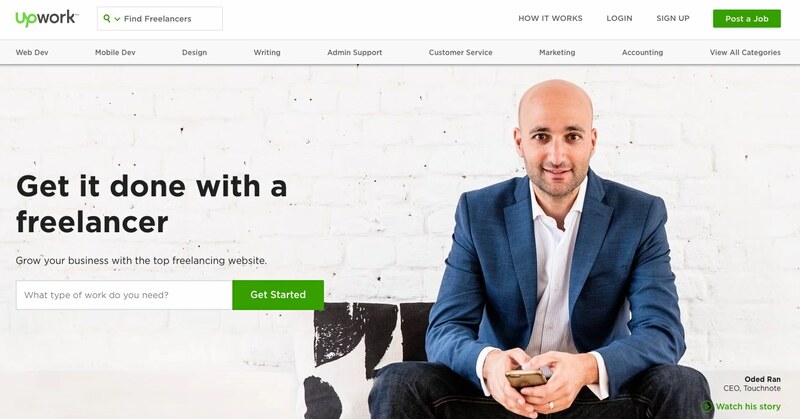 Upwork Pro and Enterprise have additional service charges upwards of $500 per search plus additional fees. In the past, you could hire freelancers from Fiverr to complete your project for just $5 an hour. You can still get this rate for some newer freelancers, but don’t expect great quality. However, if you are ready to pay higher prices, you can get good freelancers on this site. Similar to Upwork, Fiverr allows you to browse through freelancers and select the ones who are best for you. However, you can’t post job listings online. Instead, you can quickly sort the type of work you need. You can sort by selecting one of the distinct categories. Fiverr is a vast network that offers a diverse set of skills. You can hire freelancers for anything including graphics, design, digital marketing, writing, translation, videos, animation, music, audio, programming, tech, etc. Fiverr has a service fee of $2 for purchases below $40, which rises to 5% of fees for purchases exceeding $40. A new outsourcing service, FreelanceMyWay has a growing talent pool of workers from across the globe. Just like Upwork, you can create free job listings on this site. What makes this service more reliable, is that freelancers have to go through a stringent screening process. Freelancers are asked to provide their work history and background information that is checked by the FreelanceMyWay team. This vetting process ensures that you always get to work with quality freelancers. The vetting process also discourages people who are not serious to apply to be on the platform. That is a common problem on many outsourcing sites including Upwork. FreelanceMyWay is excellent for projects such as writing blog posts, website and app development, logo design, data entry, SEO, and Marketing. You can post listings here for free. If you do hire a freelancer, the site charges a small fee of 2.7%. Sometimes you can outsource minor errands that can take up a lot of your time. Magic is a text-only personal assistant service that can do a wide variety of tasks. It’s great for busy executives who don’t have the time to take care of really mundane tasks personally. Magic has a simple 3 step process. Send your task details to Magic. Magic connects you with its team of virtual assistants. Virtual Assistants work round the clock to meet your requirements. Magic is great for small personal tasks such as – booking appointments, finding restaurants, helping with transportation. It’s similar to a private hotel concierge. One great thing about this service is – there is no monthly fee. You have to pay a modest price of 59 cents/minute. You can outsource a large chunk of administrative duties to Virtual Assistants as well. Prialto is the only US-based Virtual Assistant company focused on supporting executives. Prialto provides you with a highly trained team of managed, dedicated virtual assistants. The team can consist of a project manager, primary assistant, backup assistant, and an internal manager. They work closely with your team and adapt their methods to suit your people. 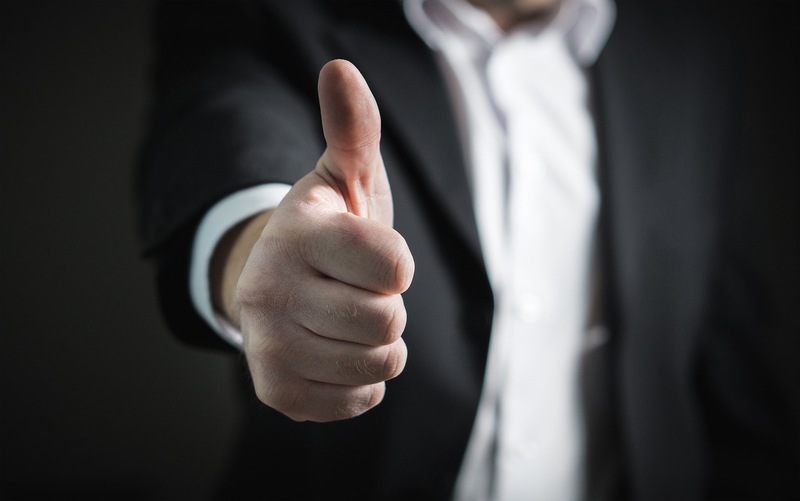 Prialto is a perfect fit for marketing executives. As of now, you can hire a relationship manager, sales assistant, and a time manager to maximize your productivity. You pay a flat rate of $1200 per executive for 55 hours of productivity. Onlinejobs.ph allows you to outsource most of your business to the Philippines. You can either post a requirement or handpick resumes which are suitable for your job role. 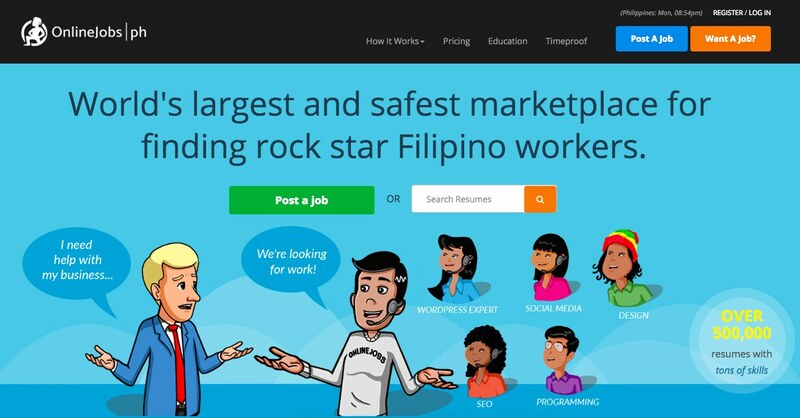 Onlinejobs.ph is more than a job site. After your hire your remote worker, the website helps you maximize your productivity with inbuilt tools. 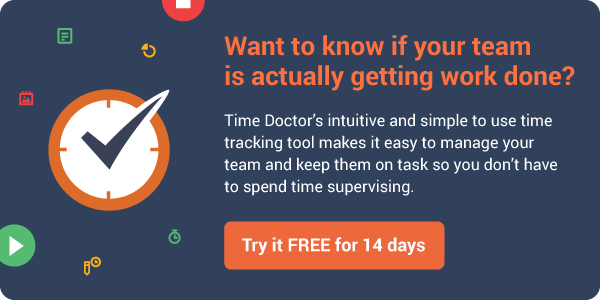 You can monitor your remote employee’s activities with TimeProof. This way you can ensure that you pay your employees fairly. Onlinejobs.ph is free to browse. However, you can’t contact or hire workers through the free version. The Premium and Pro versions are available for $69 & $99 per month respectively. Hiring a full-time employee can be really expensive. Even with a base salary of $15 an hour, they can cost up to $31,200 per year. This would include all benefits, taxes and healthcare costs. Not to mention you would need to invest in training, hardware, software and office space. When you hire a freelancer, you don’t have to worry about these additional costs. 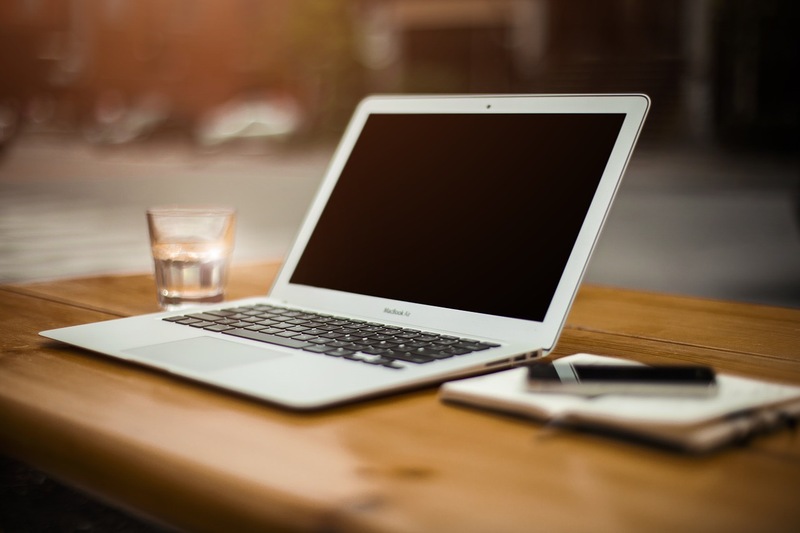 Hiring a Virtual Assistant can save you around $3,000 of initial setup costs as they would use their own hardware. Also, a freelancer from several countries would be willing to work for half or even less than a salaried employee in the US. This is because of the low cost of living in countries like the Philippines, India, and Ukraine. For example, the cost of living in the Philippines is 52.55% lesser than that of the United States. The cost of outsourcing also depends on the task. Basic administrative tasks such as proofreading, data entry, research would cost about $12 – $20+ an hour. Whereas, outsourcing to marketing and customer service professionals can set you back $20 – $35 an hour. Outsourcing can be immensely cost-effective for one sector – consultancy. An average business consultant charges $125 per hour. You can hire a remote business consultant at a fraction of the price at around $50 per hour! These rates differ from region to region. Here are the global software outsourcing rates for 2018, according to Accelerance. Before you hire your first Virtual Assistant, you need to create a strategy to utilize their potential to the fullest. This example will help you build that strategy. A little over 10 years ago, Time Doctor CEO, Robert Rawson hired his first Virtual Assistant. He now has a team of 12 VAs that seamlessly integrate with his office team. His rich experiences of working with Filipino employees illustrate the success of outsourcing. He says that his first VA, Mary, is the reason behind his high productivity. She helps him manage tedious tasks such as travel and hotel bookings, research products and even helped his family move homes! Along with Mary, his VA team have completed an array of tasks, from personal assistance to conducting online research for his ventures. Getting great VA team is no easy feat. It’s a rigorous process of budget settings, interviews, and tests. Create listings on several websites. He only takes a maximum of 300 applications. Filter out applicants to find the most qualified. He says he can eliminate about 70% of applicants based on poor English or a weak resume. Set a 15 minute to 3 hour sample task test to determine the most suitable prospects. Perform an oral interview over Skype or Google Hangouts, followed by a 10-hour paid trial period. He believes that you should try out a couple of applicants before settling for one. Rob says that you won’t be able to train your VA for every task they have to perform. Instead, train them for one steady task. He performs regular written or video training sessions if his team has to start a new task. How does he know if his freelancers are working diligently and are on track? During work hours he keeps tracks of progress through team management services like Asana and Basecamp. His virtual assistants clock in the hours through Time Doctor. Maintaining a healthy relationship with his freelancers is the key to his success. Rob understands that his remote freelancers might feel isolated and thereby disengaged. Therefore he calls them once a week to discuss work as well as personal matters. When it comes to payment, he sends his freelancers money through wire transfer or Payoneer. This is because these modes have low transaction fees, especially in the Philippines. So what changes did Rob notice after 10 years of outsourcing some business processes? In the past, Rob had a personal assistant who was a full-time employee. She was far less efficient and she ended up actually wasted their time. Rob even had trouble getting in touch with her. In contrast, Mary has always been available during work hours, and always got the job done. With virtual assistants working round the clock to sort out mundane tasks, Rob has more time to focus on growing his business. As an entrepreneur, finding a balance between work and personal life is something of a challenge. However, a virtual assistant can run all the minor errands such as reservations, so he could have more time to spend with his family. As a business, you have a core competence. The more time and energy you invest in your core competence and your most vital processes, the more successful you will be. Outsourcing gives you the bandwidth to accomplish just that. What other processes do you think can be outsourced efficiently? Let us know in the comments below. It’s great to know more about outsourcing and what it can do. I love how you listed all of things that can be outsourced in today’s world, like even customer service to connect with your clients! I had no idea that so many services could be given to another company. Great to hear that, Ridley! Really impressive article. Very depth information. Thanks for providing this useful data. One of my friends is majoring in business, so I think he may want to learn more about outsourcing and it’s benefits. It was helpful when you mentioned that outsourcing can actually save money, as the people you hire will already be trained to deal with the task you’ve outsourced. These tips could really help my friend out in the future–especially with scheduling–so thanks for sharing them. Full of insights. Nice to read. I think, either in-house building or outsourcing, both has some pros and cons. So, before going either way you have to consider three major factors: Cost, expertise and flexibilities and also consider the needs of your business and where are you in your e-commerce journey. Great article, lengthy but comprehensive.